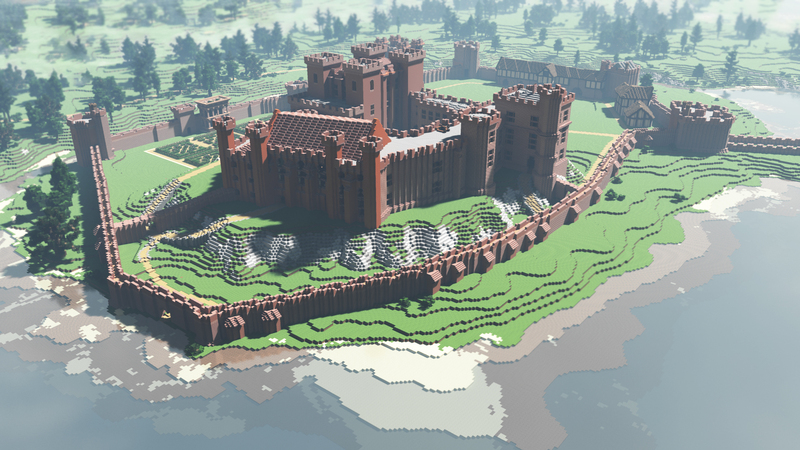 Kenilworth Castle has been restored to its former glory – within the computer game Minecraft. 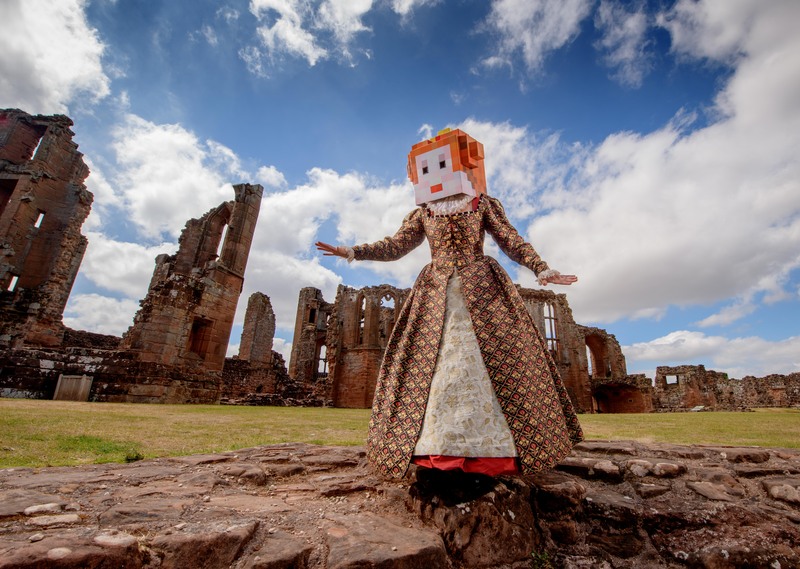 English Heritage commissioned experts in the popular online block-building game to recreate the Warwickshire landmark, which has stood in ruins for more than 300 years. The charity is running Minecraft workshops at two of its sites this summer so visitors can try their own hand at rebuilding a famous castle in the shadow of the real thing. English Heritage commissioned expert virtual builders, Blockworks, to restore the royal castle as part of the #LoveCastles season. The visualisation reveals how Kenilworth may have looked when Queen Elizabeth I visited on the invitation of her suitor, Robert Dudley, Earl of Leicester. 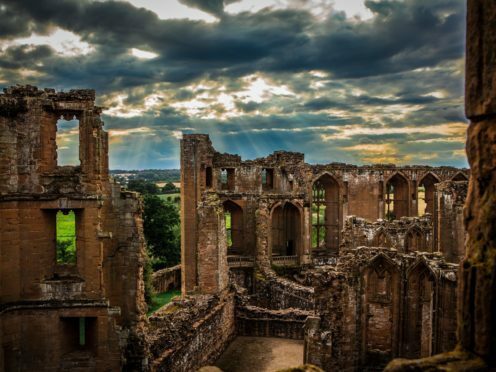 First built in the 1120s, Kenilworth was a royal castle for most of its history. But it was Robert Dudley’s improvements which had the greatest impact on the castle’s structure. Dudley hoped to woo Elizabeth I during her visit in 1575 and spared no expense on creating a lavish palace. The castle’s eventual ruination came after it was taken by the Parliamentarian army during the Civil War in 1642. It was partly destroyed in a deliberate act of sabotage. English Heritage head properties curator Jeremy Ashbee, said: “Awesome though it remains, an intact Kenilworth Castle isn’t that easy to visualise – there are huge gaps where walls have been demolished, roofs and floors stolen, and the contents sold off or destroyed. Minecraft workshops are taking place at Dover Castle on August 19 and Kenilworth Castle on August 26. YouTuber Amy Lee33 will be on hand to coach players in the art of virtual castle building.